March 7, 2018 - Like us now! Well, sometimes its hard to decide that whether you should go for an expensive flagship without experiencing its features. It becomes even tough when you are onto buying a very expensive phone. 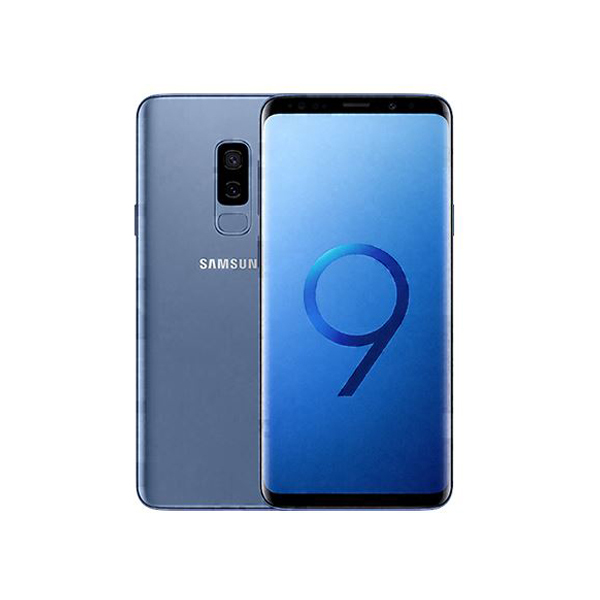 It’s now easy to decide between Samsung Galaxy S9 and Samsung Galaxy S9+ because the South Korean tech giant has released a demo Experience app. Where Galaxy S9 variants are already up for pre-orders in all major markets including Pakistan, the app will make it easier for users to better understand the newly launched flagships. The Experience app has four main sections including New Camera & More, S9 Accessories, Helpful Applications, and Device Specifications. 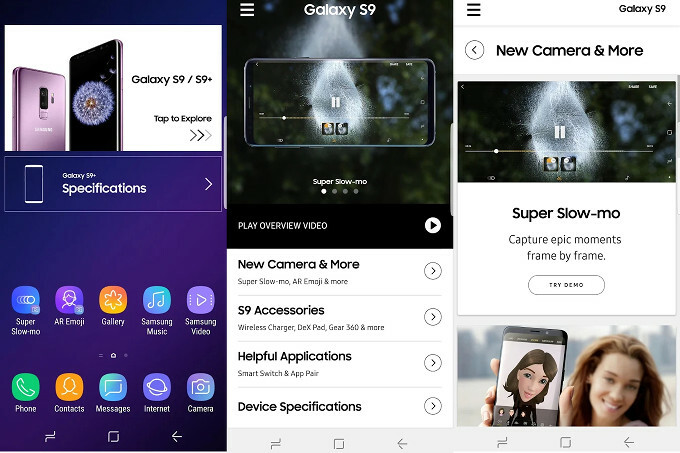 Each section of the app consists of videos, images, and text containing relevant information about Galaxy S9 and S9+. After installing the app you will be able to experience various features of the S9’s camera such as changing the shape of lights using the background blur, or bokeh effect. You can also have an idea of how AR Emojis and super slo-mo camera work. 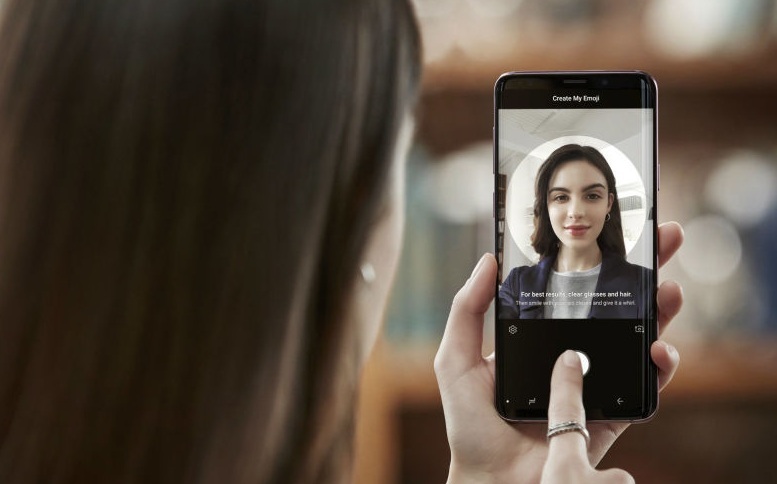 Meanwhile, an option for experiencing the new facial recognition, stereo speakers, and the new fingerprint sensor’s location is also included in the app. The app is available on Google Play Store and you can download it by visiting this link. It must be noted that the application is only compatible with all devices running Android 6.0 Marshmallow or latest versions.